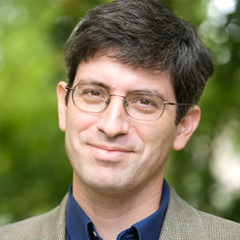 Carl Zimmer writes books, articles, essays, and blog posts in which he reports from the frontiers of biology, where scientists are expanding our understanding of life. Since 2013 he has been a columnist at the New York Times, where his column “Matter” appears each week. He is a popular speaker at universities, medical schools, museums, and festivals, and he is also a frequent on radio programs such as Radiolab and This American Life. In 2015, the National Association of Biology Teachers awarded Zimmer with their Distinguished Service Award. 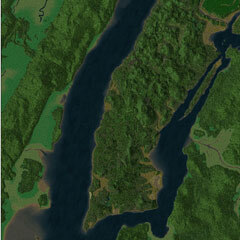 Eric is one of WCS’s conservation ecologists who has done examinations of what New York City looked like when Henry Hudson arrived as well as research on what our planet will look like in the future. About Eric Sanderson.